Type 2 Diabetes is caused due to lifestyle factors and can happen at any age, majorly due to high body weight, high blood pressure, and sedentary lifestyle as well as poor dietary intake. Food is the main source of energy to help body perform various physical, physiological and psychological functions. 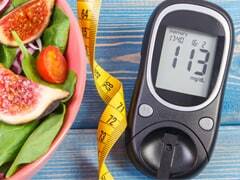 The elevated levels of blood glucose or blood sugar leads to the condition of diabetes. Carbohydrates are a main source of energy to the body. The carbohydrate metabolism and absorption is supported by insulin which is a hormone produced by pancreas in order to transport glucose to cells which then provides energy to the body. If pancreas doesn't make enough insulin or no insulin, the glucose does not reach cells and stays within the blood. Hence the level of blood glucose goes up causing diabetes. There are three types of diabetes: Type 1, Type 2 and gestational diabetes, the most common amongst them is Type 2 Diabetes. According to the findings, a high-fat, low-carb breakfast (LCBF) can help those with T2D control blood sugar levels throughout the day. 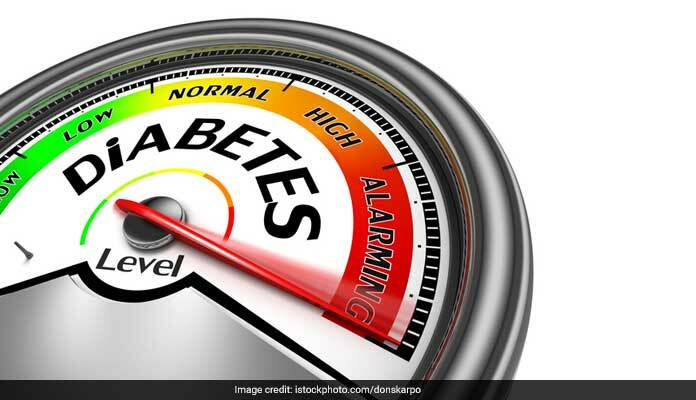 Machine intelligent artificial pancreas can recommend the best insulin dosage to keep each individual patient's blood glucose levels under control with unprecedented stability and safety, according to experts. There are three types of diabetes: Type 1, Type 2 and gestational diabetes, the most common amongst them is Type 2 Diabetes. Type 1 is mainly caused by genetic and autoimmune factors, while gestational diabetes is a transitory condition that happens to some females during the course of their pregnancies. Type 2 Diabetes is caused due to lifestyle factors and can happen at any age, majorly due to high body weight, high blood pressure, and sedentary lifestyle as well as poor dietary intake. 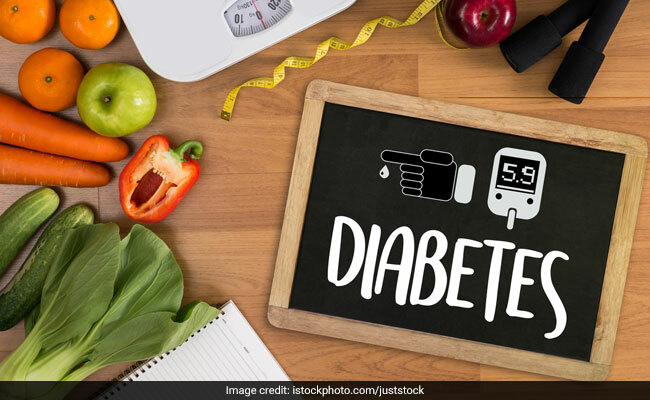 Research says that diabetes amongst people in India has increased by 100% over last fifteen years so there is a need to take blood sugar seriously because even if you are suffering or not you are at risk. Nuts helps in prevention from the development of insulin resistance due to its anti- inflammatory effects. Nuts also have less glycemic load which also promotes weight loss. Five or more servings of nuts per week can reduce the risk of diabetes by 27%. Include nuts and seeds like- hemp seeds, pumpkin seeds, roasted peanuts, almonds, sunflower seeds, chia seeds, walnuts, and flax seeds. The most important foods to focus for diabetes prevention are cruciferous vegetables and leafy vegetables. The consumption of green vegetables reduces risk of Type 2 diabetes due to their high concentration level of vitamin C and polyphenols which act as anti-inflammatory and anti-oxidant compounds. Include green veggies in your diet like- lettuce, spinach, kale, and Swiss chard. 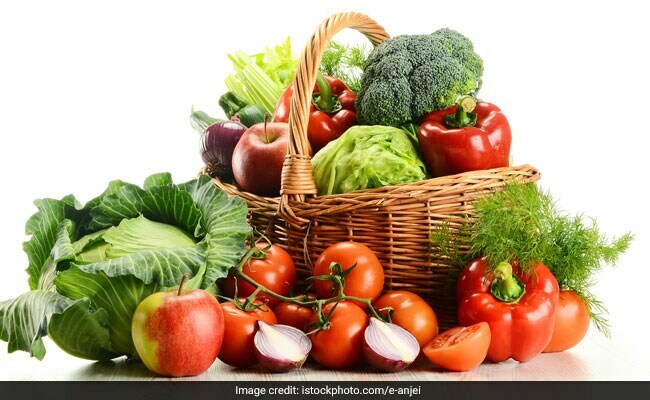 Non starchy vegetables are essential for diabetic patients as adequate amount of non-starchy vegetable are needed to protect the damaged cells and protecting the blood vessels. They are good source of fiber and low in carbs. Non starchy vegetables: Broccoli, Bell Peppers, Capsicum, Cucumber, Zucchini, Lettuce, and Brussels sprouts. Fenugreek seeds have numerous health properties. It slows down the sugar absorption rate in blood and controls blood sugar level in diabetic patients. It is a source of soluble fiber. It has anti- diabetic properties like increasing insulin secretion under hyperglycemic conditions. Incorporate fenugreek in your diet by adding seeds to your vegetable preparations or having a glass of lukewarm water infuse with soaked fenugreek seeds. Learning about food and knowing what to eat while having diabetes and pre diabetes can help in improving health. Disclaimer: The opinions expressed within this article are the personal opinions of the author. NDTV is not responsible for the accuracy, completeness, suitability, or validity of any information on this article. All information is provided on an as-is basis. The information, facts or opinions appearing in the article do not reflect the views of NDTV and NDTV does not assume any responsibility or liability for the same.